With the winter holidays here, who better to warn you about the lurking dangers and offer safety solutions than Haws™. From 2012-2016, an average of 170 home fires were started from Christmas trees per year. Christmas Day & Christmas Eve follow Thanksgiving as the peak days for home cooking fires. The leading factor in cooking fires and fire deaths is unattended cooking. Christmas Day, New Year’s Day, & New Year’s Eve are the top 3 days for home candle fires. Never use water to put out a grease fire! Additionally, the Haws Model 7620 AXION® eyePOD® is a convenient safety tool to keep in your home at all times in case of an emergency. 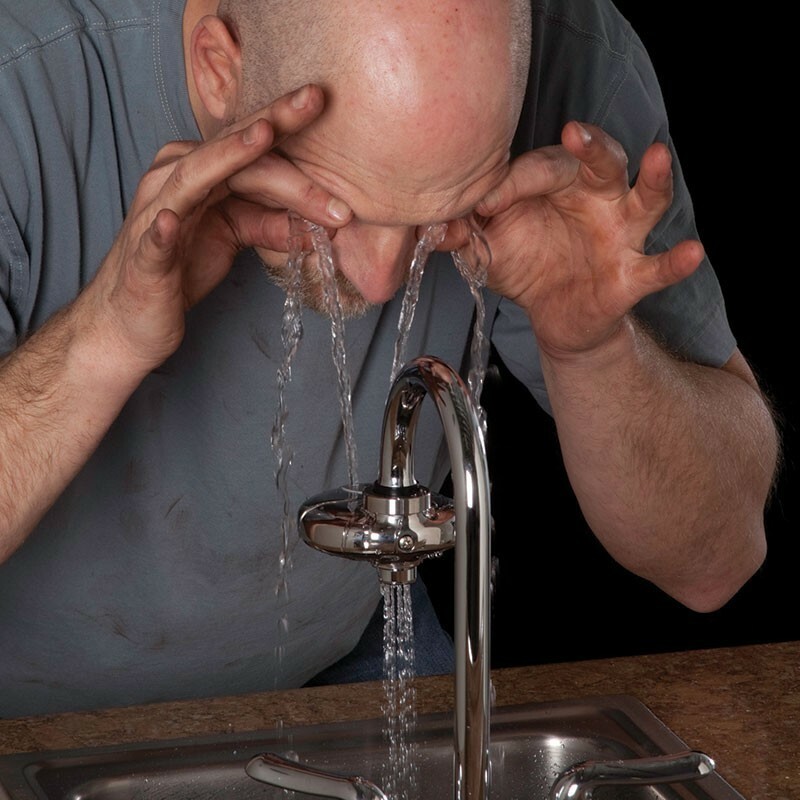 The eyePOD® is an eyewash that is easily mounted onto your faucet to provide a Medically Superior Response consistent with all EMT, emergency room and doctor office protocols by sweeping contaminants away from the vulnerable nasal cavity. Find out more about the model 7620 and more Haws products by visiting the website at: https://www.hawsco.com.